Blacknight is growing despite one of the toughest economic downturns on record. At a time when many companies are laying off staff and shuttering offices, Blacknight, the leading Irish hosting company and domain registrar are experiencing a growth spurt and are hiring staff. Blacknight have posted available positions for a Senior Linux (UNIX) Systems Engineer, A Junior Software Engineer/ Developer and a Software Engineer. These positions will work closely with the rest of the Blacknight team developing new products and services as well as maintaining those currently offered for use by an International clientele. Blacknight has remained relatively untouched by the roller coaster ride of economic troubles that have plagued Europe, and continue to add staff members to meet the steadily increasing customer demand. 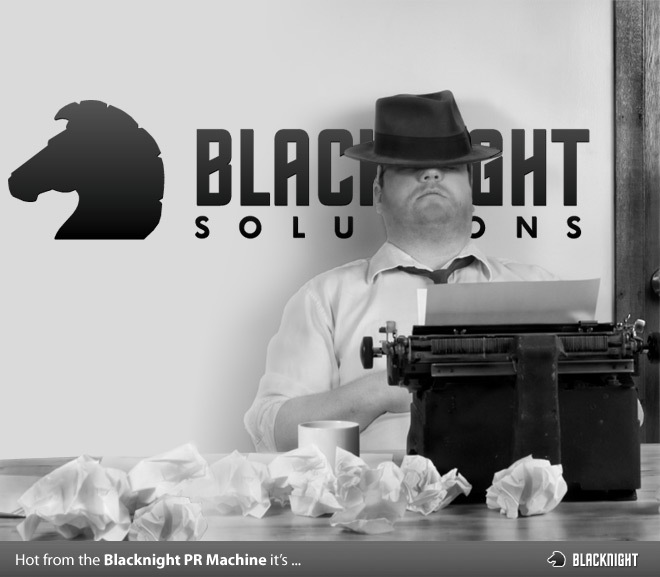 A long time leader in domain and hosting innovation, Blacknight is now an excellent model for growing a tech company in a harsh economic climate. Blacknight will announce additional available positions in the near future. Apply today to grow with one of Europe’s leading technology companies. Visit http://technicaljobs.ie/author/blacknight/ to view the open Blacknight jobs postings.